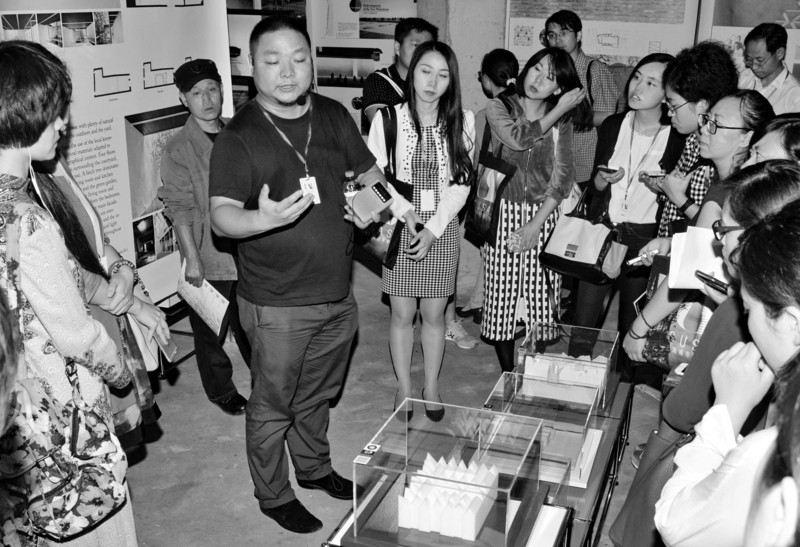 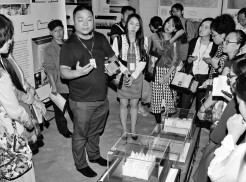 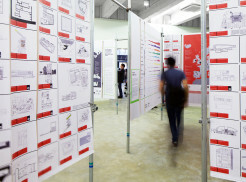 The first Shanghai Urban Space Art Season 2015 (SUSAS), with “Urban Regeneration” as the theme and “Boosting City with Culture and Building City with Art” as the concept, aims to forge the brand of urban space art event which is international, public and practical and promotes the transformation of Shanghai. 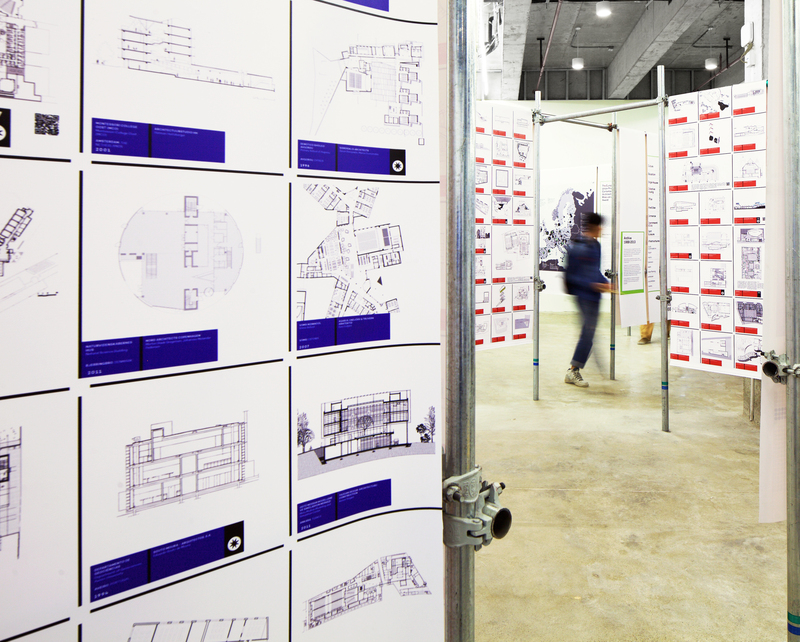 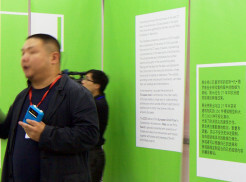 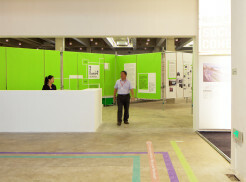 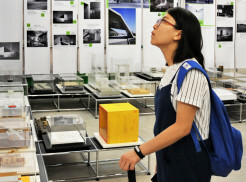 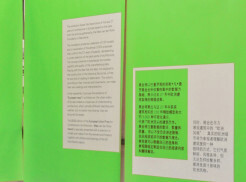 The main exhibition and forum were unveiled at West Bund Art Center on September 29 and will close on December 15, 2015. 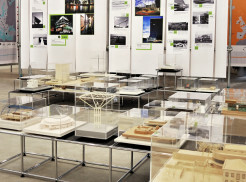 It includes the special exhibition “Made in Europe” EU Prize for Contemporary Architecture – Mies van der Rohe Award which presents the most outstanding architectural works of Europe in the past decades. 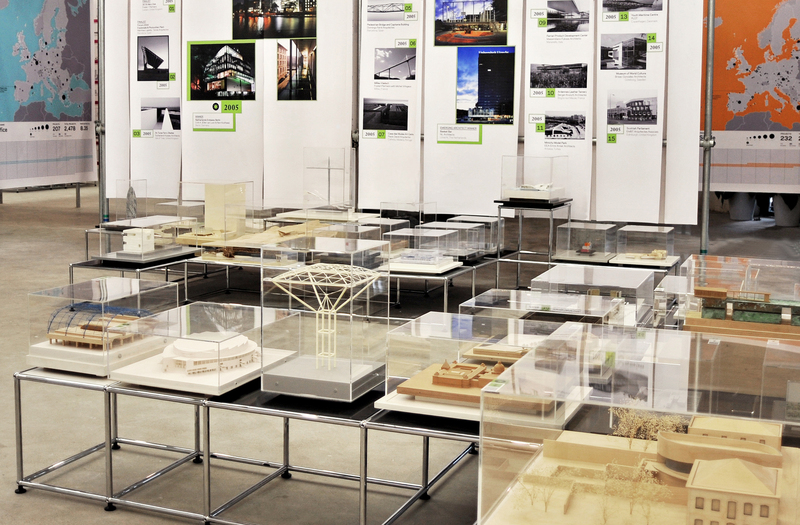 The exhibition revisits outstanding European contemporary architectures since 1987 and presents the configuration of European contemporary architectural history. 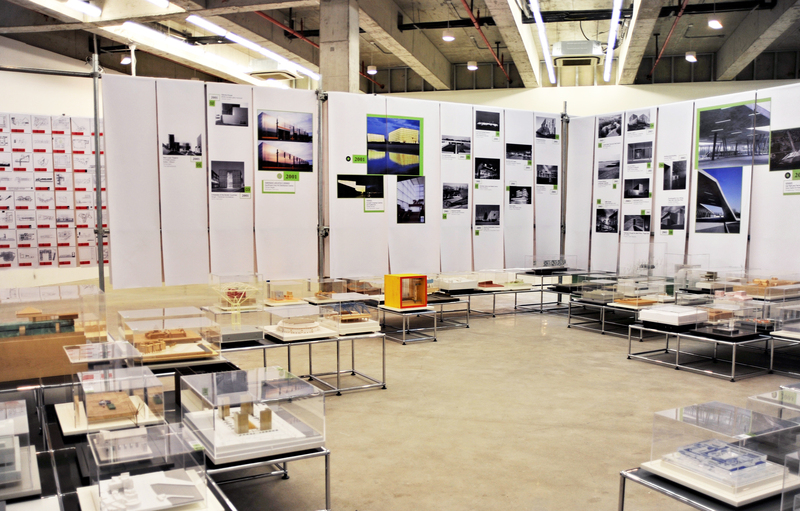 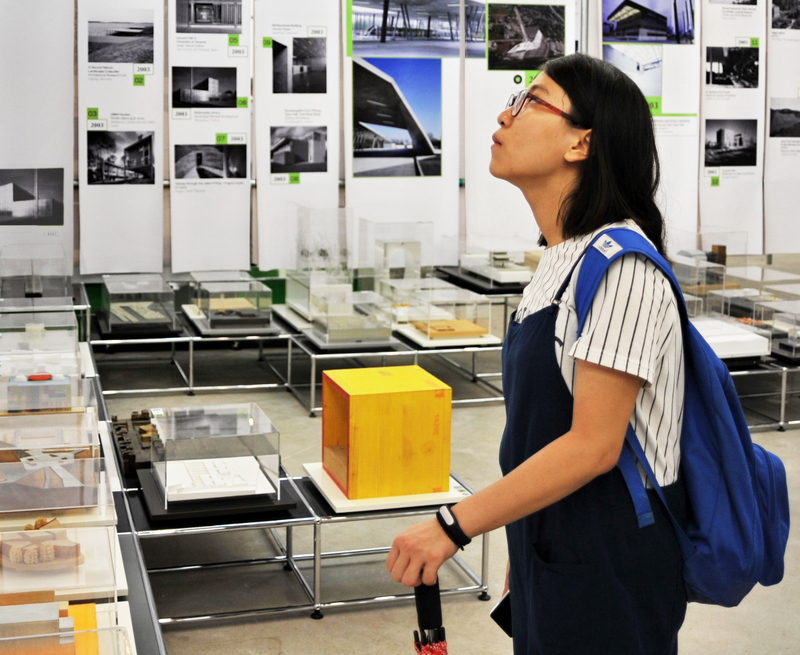 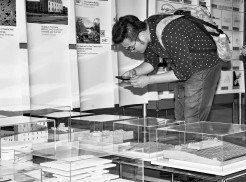 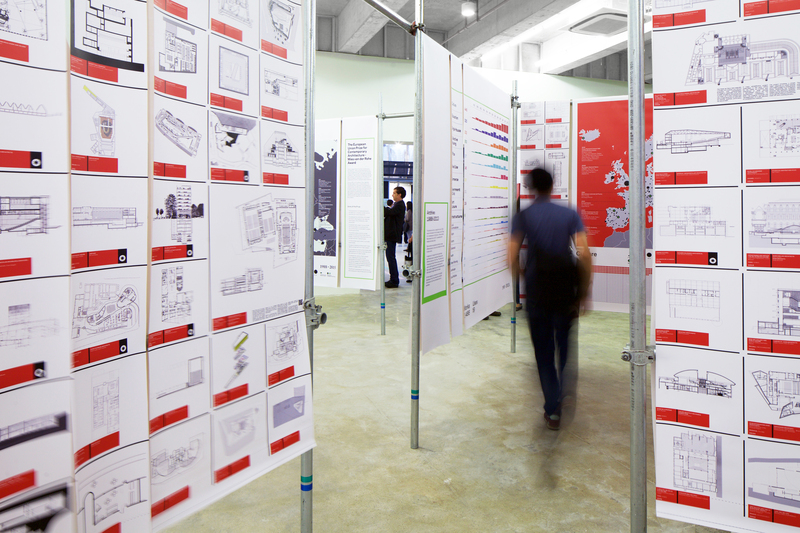 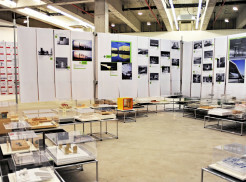 It features archival materials of prize-winning works and significant projects, including photo documentations, architectural drawings and models and also the shortlisted works of the 2015 edition and the models of the finalist and winner projects. 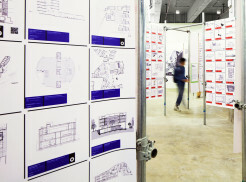 The concept pretends to emphasize the number, quantity and quality of the overwhelming data. 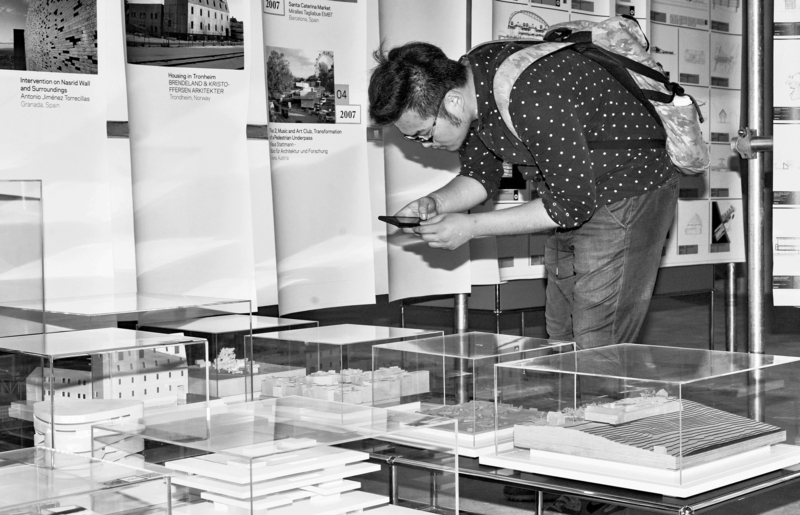 Playing with the idea that the data, not subdued to the construction of the historical discourse, is free for any kind of reading or elaboration. 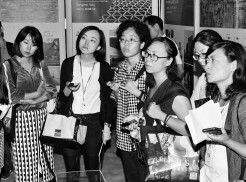 The visitors, according to their choices and movements, can make their own readings and interpretations.